Before I ask my question I have to state the appearance of the equipment designed around vacuum tubes is incredible and certainly appeals to my aesthetic values. Now, that being said, other than just great visual appeal, which I fully understand, why are tubes desirable over modern solid state equipment which I believe is significantly more linear, introduces much less distortion, and is capable of large dynamic range. I agree distortion is frequently a desirable and intended property for the artist when making music (e.g. guitar amps driven into saturation, etc. ), but why would anyone want add a non-linear response from the hardware if the goal of all the expensive equipment is to accurately reproduce what was recorded? Tube amps need to be "matched" with the speakers on another lvl then solid state. 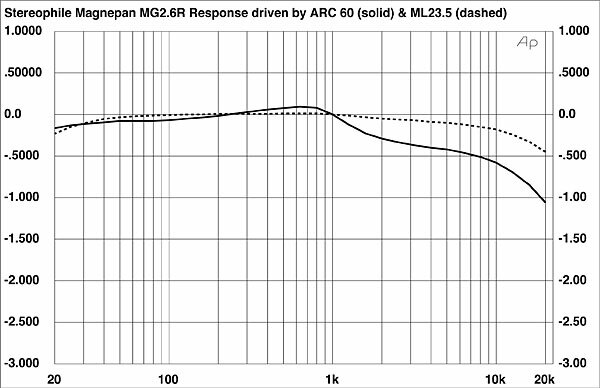 Speakers with low impedance or alot of phase shift are nothing most tube amps does not like. But there are a lot of tubes/couplings all with there own plus and minus. In that regard you will find alot of junk out there, tubes used the "wrong" way. I agree to some extent that tubes intruduces higher distortion but thats it. Take a tube amp rated for 8 - 10W and slowly drive it to distortion, will will find it hard to hear the point where its overdriven. While a solid statet will complaint in a manor that will make you jump. A tube amp should not sound in any special way, the same for a solid state or "digital" amp. Last edited by johan; 03-23-2019 at 11:31 AM. The debate between tubes and solid state is partially subjective. Generally speaking, tube amps sound warmer than solid state amps. Solid state amps are generally more detailed than tube amps. The best of tubes vs solid state is a choice of the listener and hotly debated. Viffermike and dragonsdreams like this. 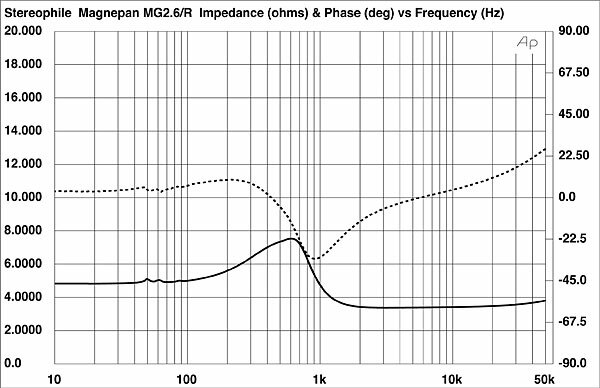 Most if not all speakers have a phase shift in the upper region and depending on the tubes being used and coupling there will be a drop off in the higher region. And among the huge boxes there is an EAR, i miss my 509. I have almost only class A amps today in my Cinema but i have been on the look out for valves almost a year. Yes, I love the EAR PB88. The factory is very close to me (I didn't realise it was even a British company for some time because the Yoshino in the name) and I collected it from the designer Tim himself. He's a real character and there is nothing he doesn't know about valves! I did however swap out his stock Siemen ECC88s for some vintage Brimars after some experimentation with Mullards and Amperex. I've got a particular soft spot for Sonus Faber's having previously owned a few earlier pairs myself (Minima Amator's, Electa's & Mk1 Electa Amators) all of which I used on the truly beautiful Stone Wood stands. They very possibly manufacture the most wife friendly loudspeakers on the planet, as they haven't made an ugly looking loudspeaker yet & despite their overall competence also qualify as beautiful pieces of furniture in their own right. How long have you owned the Momento's & what did you own previously? Yes, I agree the Sonus Faber speakers are really as beautifully finished as a piece of expensive furniture. I have had my Guarneri Mementos for about 3 years . I managed to find some for sale which were new and unopened in a Belgium sound studio apparently. My previous speakers were some tiny (rare to see) great sounding Sonus Faber Auditor Elipsa speakers, which were beautifully finished as well. At the time I had just swapped my numerous Naim amps (previously with some Linn Isobariks) to the Graff GM50 valve amp which was a revelation. I did audition a pair of Sonus Faber Guarneri Evolutions but although they were perhaps nicer than even the Momento's, the bass was just too much in my modest sized lounge. The Momento's sounded so mature and sophisticated next to the Auditor Elipsas I had to let them go to a new home. Hello all; new to the 718 forum. I guess some of us covet the same things. I have three stereos, two Porsches and a pretty cool wife. All done with vinyl a few years back and all digital for the ease of use. Here is some pictures of my systems. All tubes, Balanced Audio Technology, VTL and Manley. The digital is PS Audio and ROON. Speakers are IRS Vs, Genesis 350SEs and Genesis 6s. The cables are an array of Kimber Kable. Love the hifi and cars, but I also love that armchair...isn't that a Ekornes Stressless - truly a stunningly comfortable chair to listen to hifi on! Well to say that Tim is a "real character" is to be modest. I have met him 4 - 5 times and one have to be gentle before doing any statements. But he is one of the best there is! Yes! Tim once gave me a 20 minute lecture on the history of Mullard family valves in answer to my enquiry about how similar were the ECC88 makers.